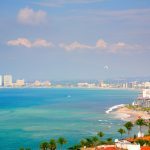 As many of you reading this have probably already heard, Mexico has long ranked as the best place to retire. But now it is official! 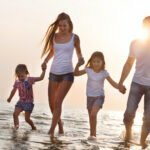 According to International Living (IL), which is an authentic and professional authority that does research on retirement worldwide and the statistics of relocating, ranked Mexico as the best place to retire at the start of 2017. The International Living (IL) gets its evidence from polls, then rates different categories that include options for buying and renting property, ease of residences visas, the local climate and the relative and comparative cost of living. What other countries ranked among the best places to retire? 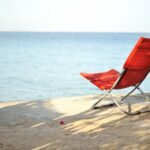 Nicaragua, Panama, Malta, Ecuador, Malaysia, Spain, and Costa Rica were also on the top ten retiring countries list published by International Living this year, with Mexico ranking the No. 1 best place to retire. Who already knows that Mexico is the best place to retire? Over one million expats from the United States already live in Mexico, alongside large number of Canadians and Europeans. The trend continues and it is easy to see why! Retirees always worry about living costs as they search for places to retire. 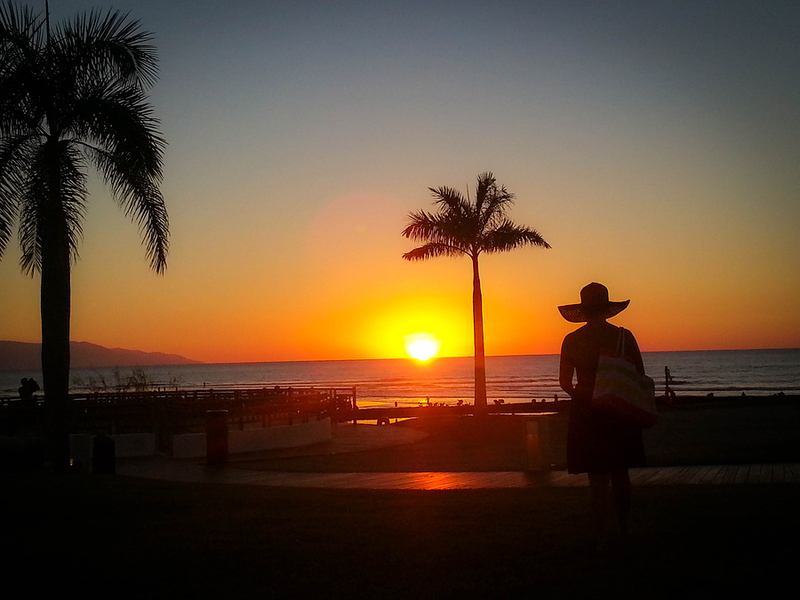 Mexico is the place where you can retire at a low costs. The food and housing costs are much lower than in your own country, and the private healthcare is excellent and affordable. 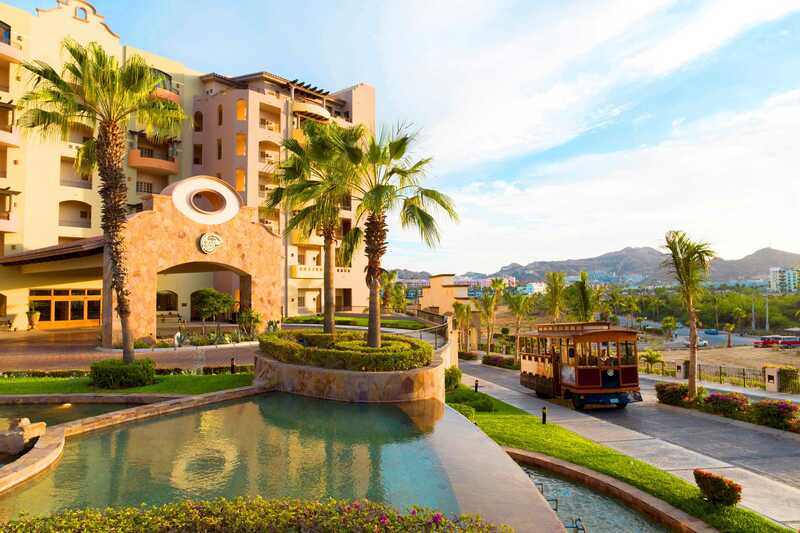 One of the reasons that Mexico took the top spot for best place to retire this year is the extremely favorable exchange rate that US and Canadian retirees can enjoy. 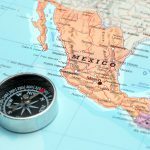 The Mexican peso and the United States dollar exchange rates are at an incredible number, which basically means that your United States dollar will go much further than it ever has, so you should remember this and take advantage of the exchange rates now. In fact, now is the perfect time to purchase real estate in Mexico. Direct flights are offered to many of the top destinations in Mexico, which include Puerto Vallarta, Cabo, and Cancun. Getting back to the U.S. can be done without pain. In just a few hours you will be able to be back home and traveling between the United States and Mexico is easy. This means that you can get back for family commitments but also that you are more likely to receive guests. 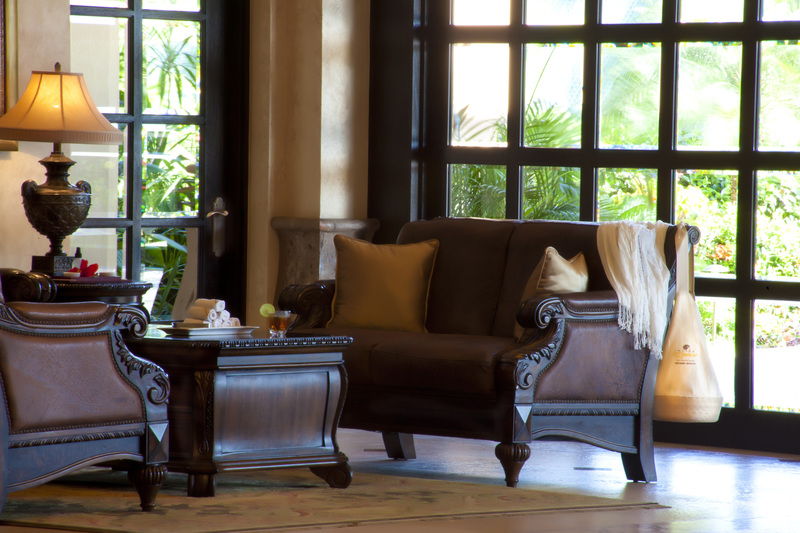 You will find many conveniences that are similar to back home and this can change depending on where you are relocating to Mexico. There will be similar Walmart and Costco shopping along with many of the popular fast food chains that are in the United States. The dining options are great and very plentiful. There will also be festivals, music concerts, nightlife, and English movies in the theaters. English is spoken widely by the locals in the larger cities and coastal towns, which will make relocating to Mexico much easier. You don’t have to be intimidated when you move to Mexico if you can’t speak the language, as you will see that English is often spoken. Spanish is also one of the easiest languages to learn and is a great way to meet people. 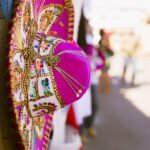 What are the reasons why you want to move to Mexico when you retire? Add your thoughts in the comment section below. 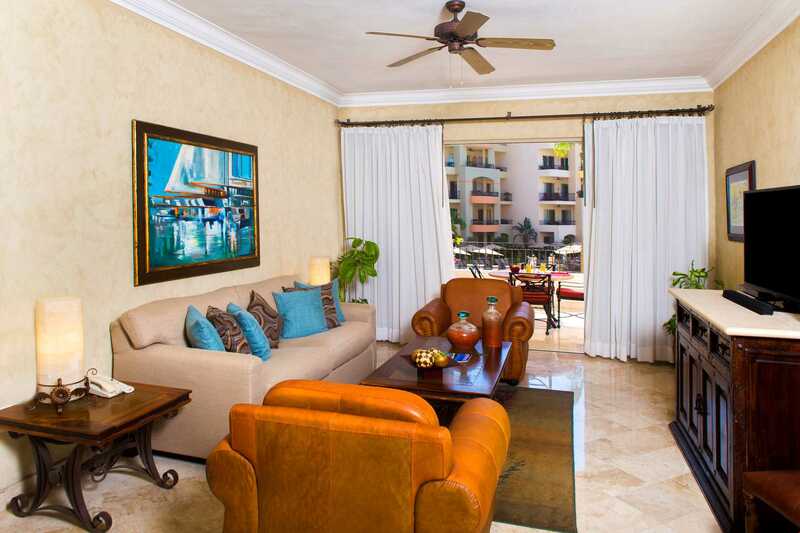 How is Banderas Bay for Raising a Young Family? 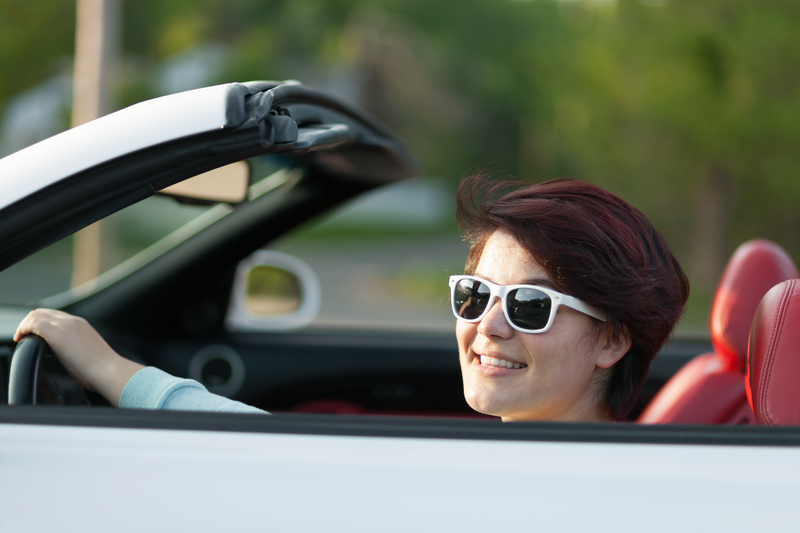 Can you Bring your Car When You Move to Mexico?